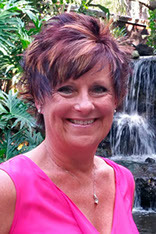 Born and raised in Buffalo, New York, Jennifer settled in the Burnt Store Marina community of Punta Gorda in 2010. A graduate of the Bryant & Stratton Business Institute, Jennifer brings a diverse professional background in the medical field, where she served as a medical assistant secretary for over 30 years and worked in a variety of specialties. 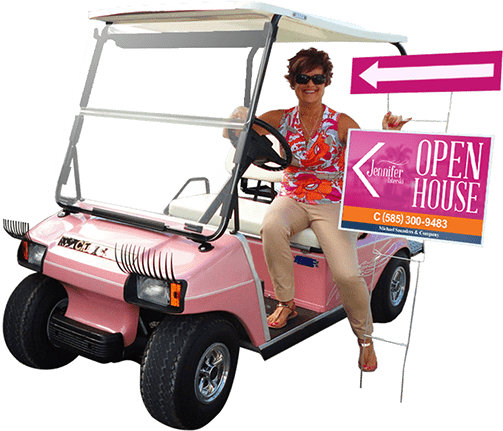 In late 2012, Jennifer became a licensed Florida Real Estate Agent where she serves as a member of the Punta Gorda-Port Charlotte-North Port Association of Realtors as well as the Realtors Association of Greater Fort Myers. In her spare time, she enjoys golfing, biking, polka dancing, kayaking, boating, fishing and motorcycling.